LOW PAYMENTS, NO UPFRONT COST, EASY APPROVAL. LOW PAYMENTS, NO UPFRONT COST, EASY APPROVAL. WHAT MORE DO YOU NEED???! 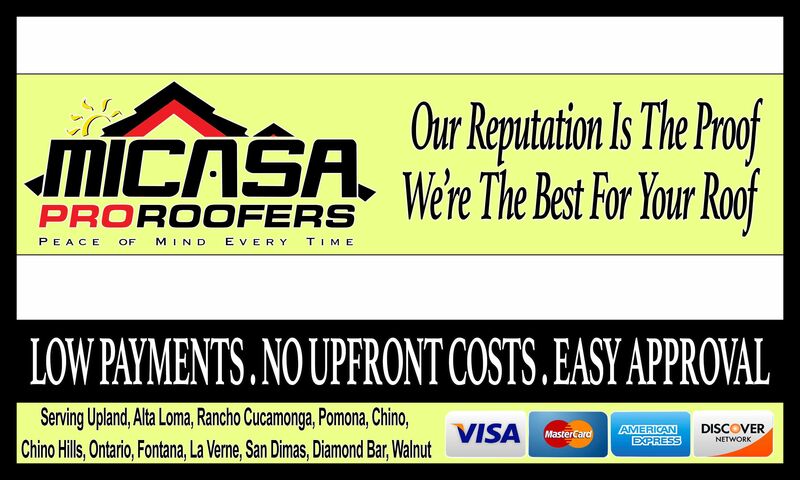 GIVE US A CALL TODAY AND LET'S GET STARTED ON A NEW ROOF !